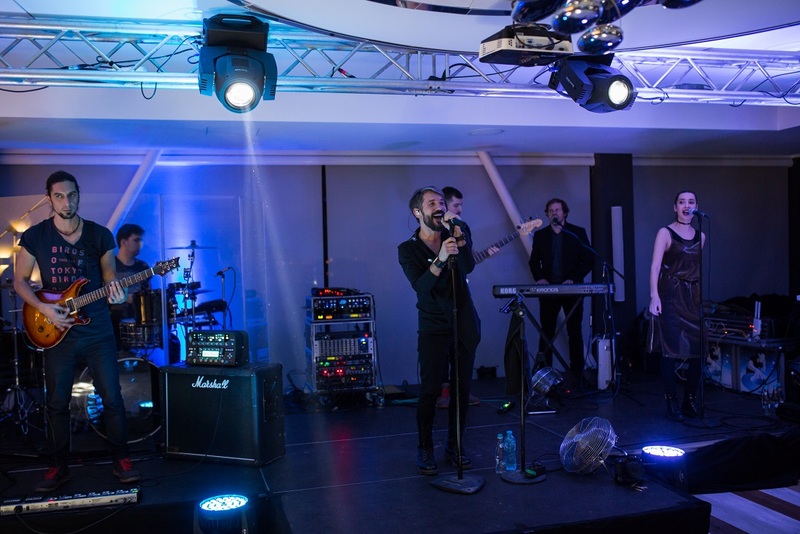 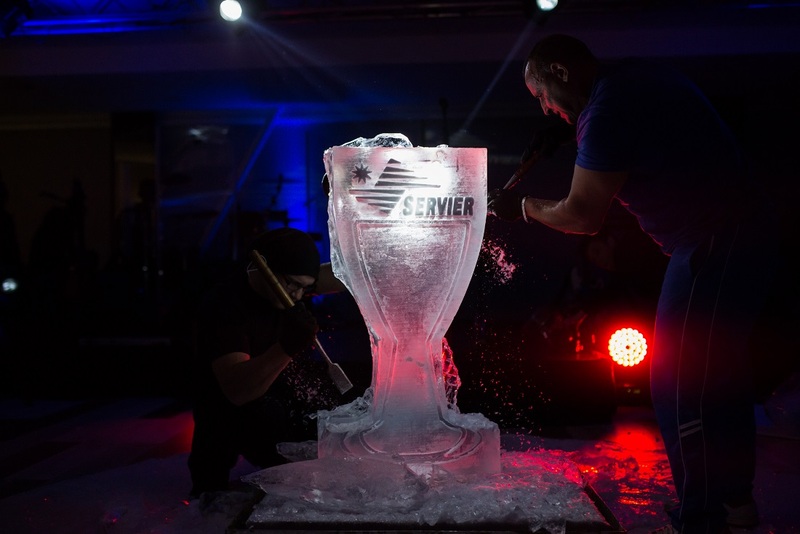 Servier held in December 2016 the annual Christmas party for employees. 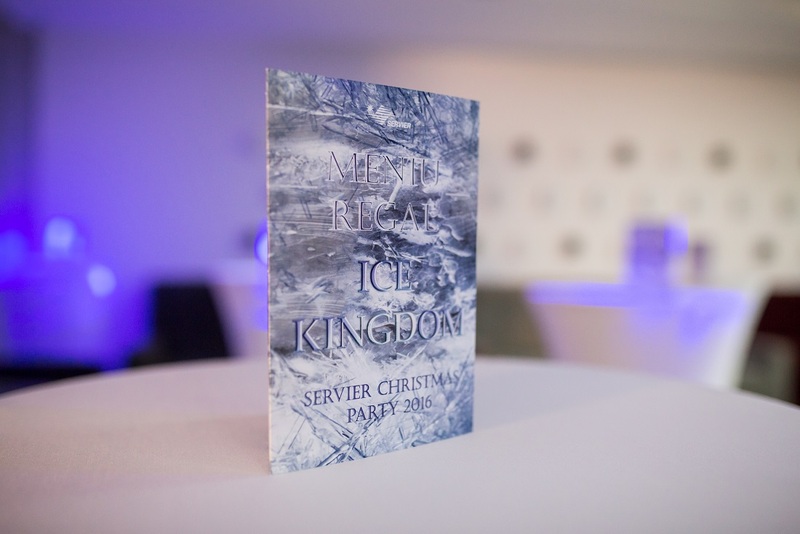 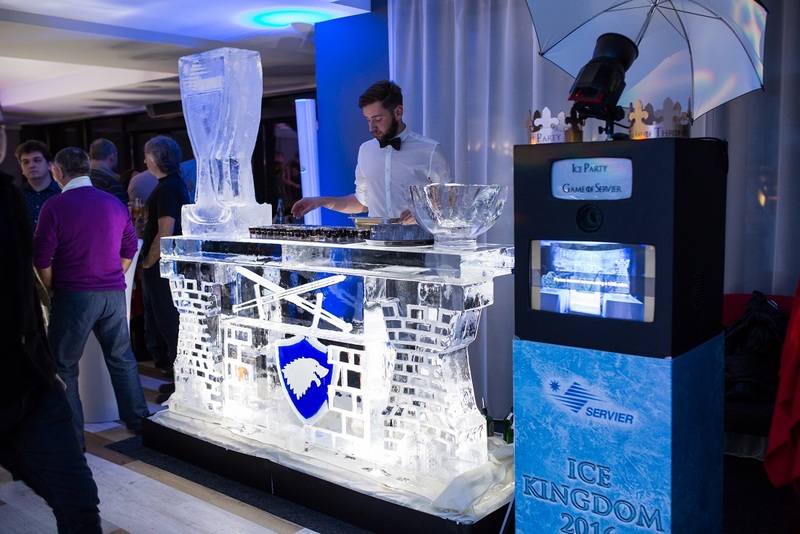 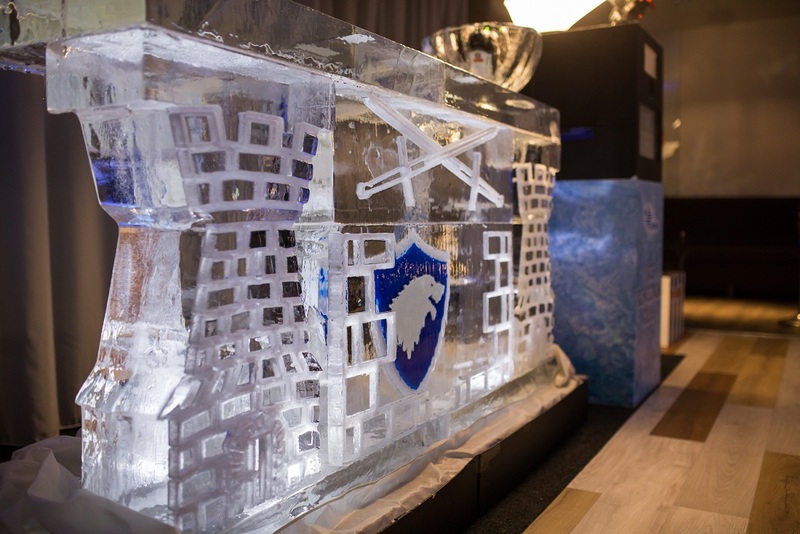 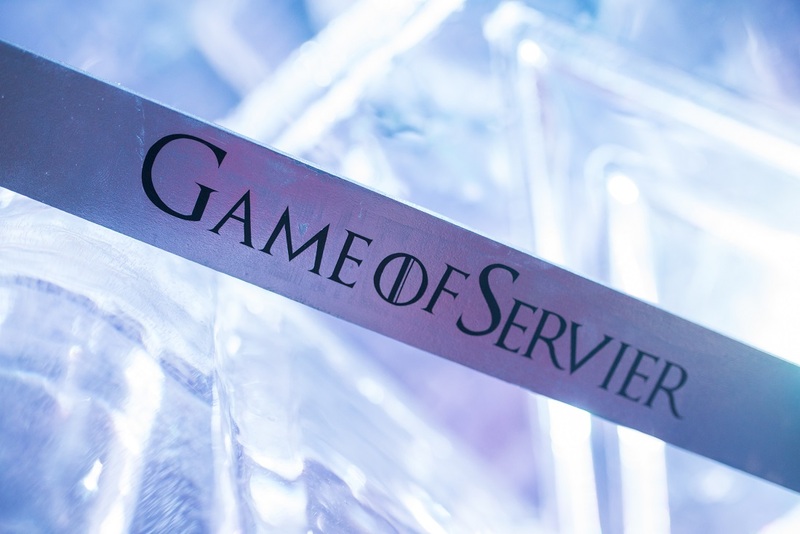 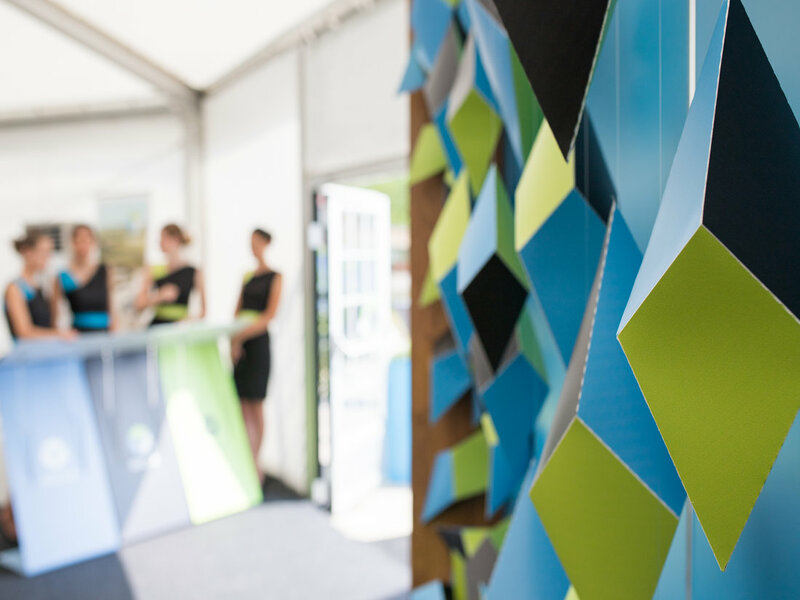 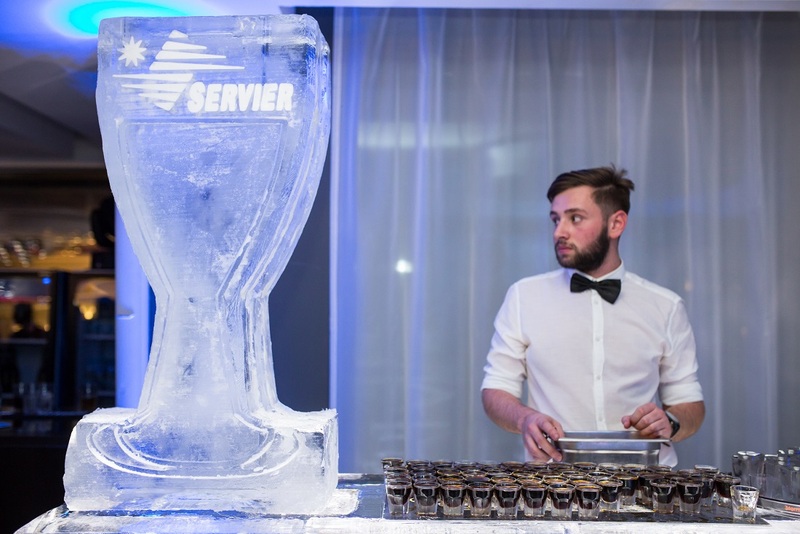 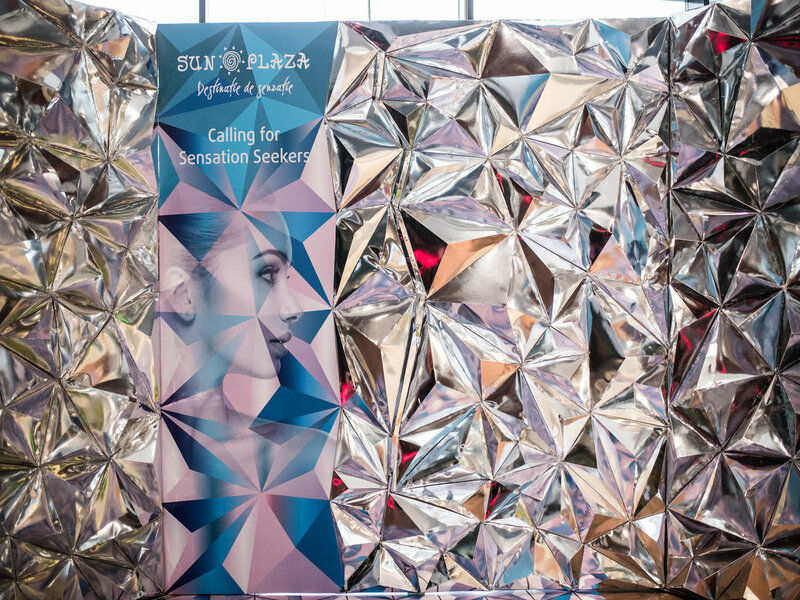 We made the winter seem more friendly and invited Servier employers to enjoy their Christmas party in the Ice Kingdom. 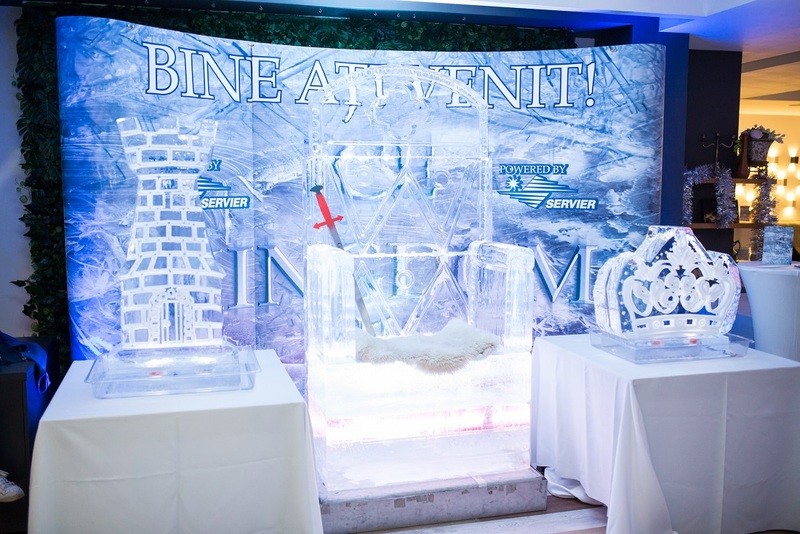 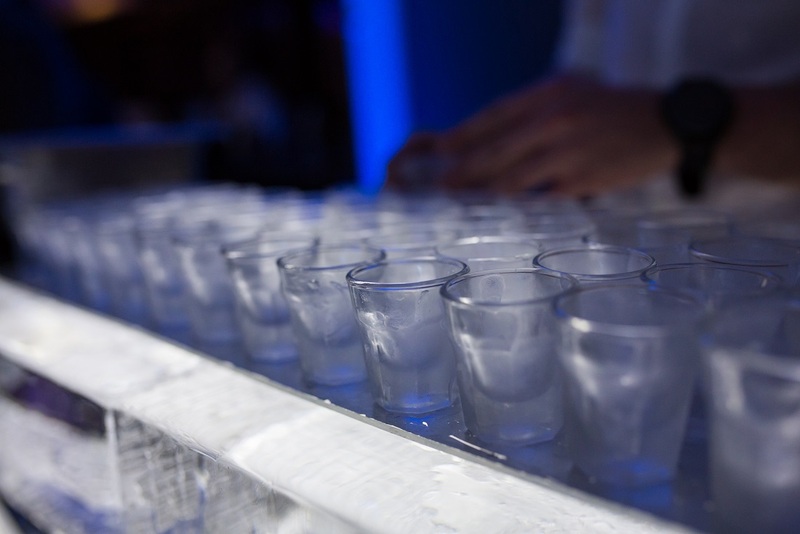 Ice sculpture show, ice bar and drinks served in ice shots represented the premises for a great evening. 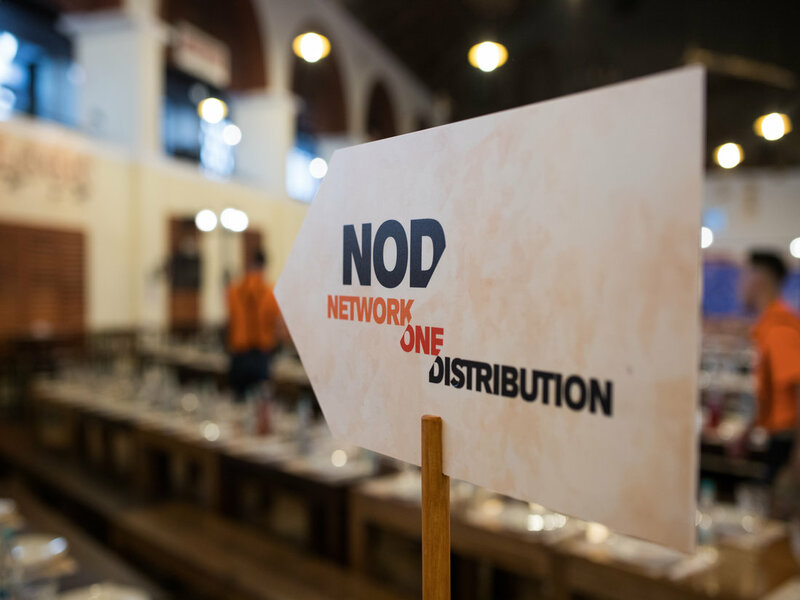 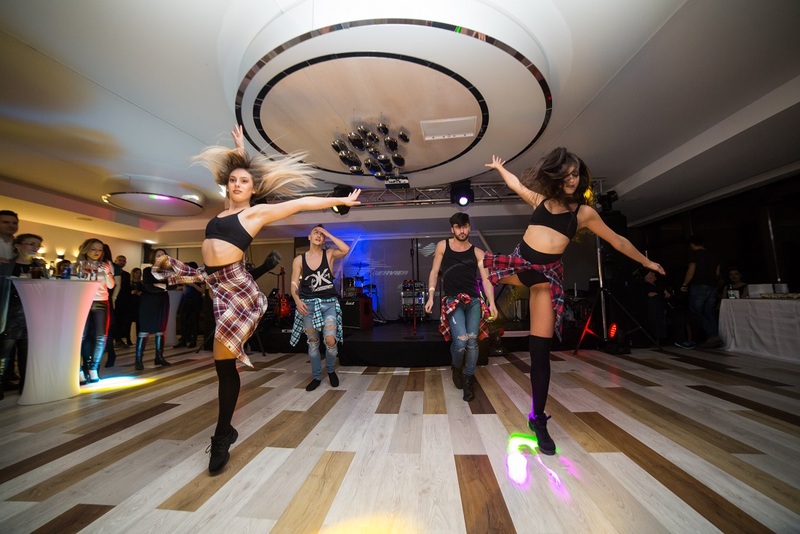 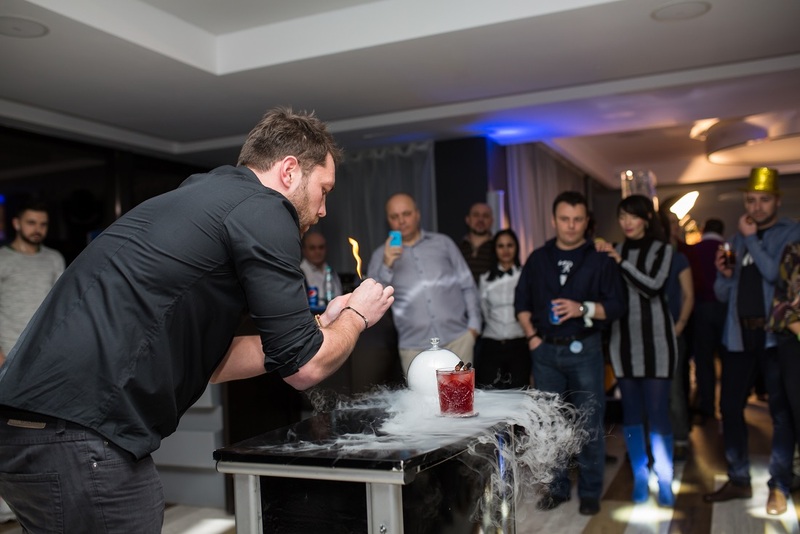 In the same time, the bartender show and the interactive dance moments gave extra flavor to the event.